There is something about lace that makes it a good choice for any elegant and sophisticated designs. Lace is a type of fabric made in an open weblike pattern which attributes its delicate nature. The lace’s beautiful and intricate details show the artists hard work and dedication in making this type of art, which makes the lace magnificent and enchanting to look at. But how do you incorporate lace into your design if you’re no weaver or fabric maker? 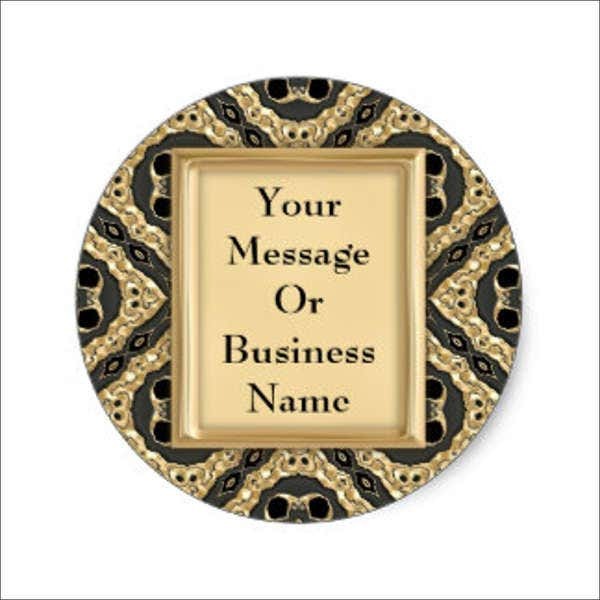 Laces can be used in various designs and purposes, such as stickers. 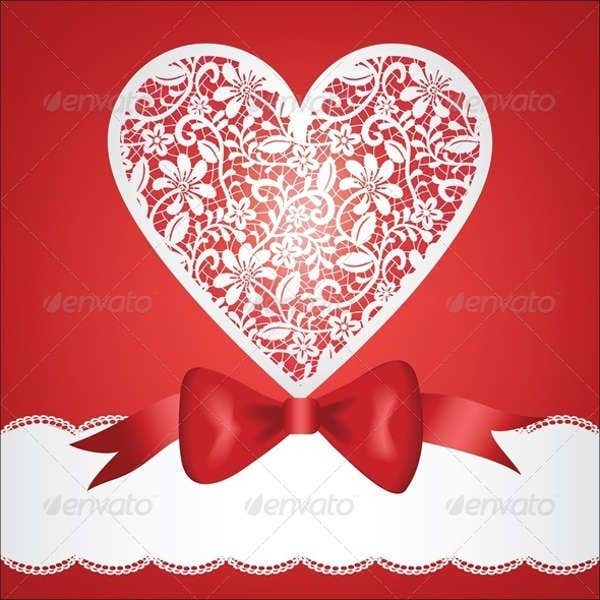 If you’re not so much a great artist, you can use our collection of lace stickers, together with our collection of heart stickers, to make your creative art projects come to life. These stickers are downloadable and ready to print and use. 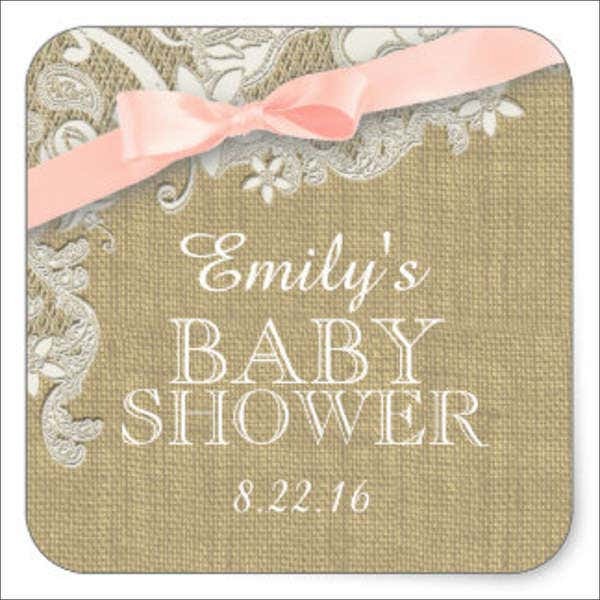 Just make sure that you’re using a sticker paper in printing these amazing lace stickers. 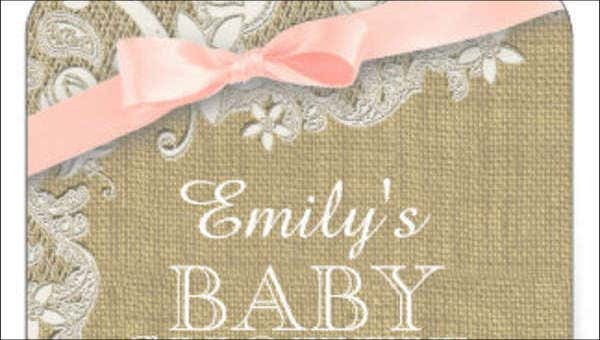 There is a huge range of lace styles and subjects that you can choose from. Below are some of them to help you choose which design suits you best. Flowers and lace. Flowers are a strong feminine symbol and is usually added to lace designs to balance out its dainty and delicate quality. A lace pattern is usually used to outline fill the outline of the flower. Bows and ribbons. Lace shaped as ribbons and bows hint towards feminity and the idea of a gift. Ribbons made from long strips of lace are created into tied bows which are great to design children’s bedrooms or things. Butterflies. Butterflies are associated with transformation and change. If you want to go for this symbolism, you can combine this subject with a delicates design to create a beautiful and strong image. Lace chandeliers. Adding elements such as candles, crystals, chains pearls, beads, and even feathers into your lace will make it more sophisticated and elegant, if not making your design more gorgeous. Don’t forget to check out our vintage stickers that are available on this website! Nail art. As nail art achieved its huge popularity all over the world, lace stickers are one of its most popular choices by women who wants a pretty and feminine design. Temporary tattoos. There is also a rise of lace temporary tattoos especially seen in music festivals and rave parties nowadays, be it in henna or stickers. Decals and wallpaper. Lace decals are great substitutes for hand paintings or stencils for decorating papers, cloth, china, and walls among others. Invitations. 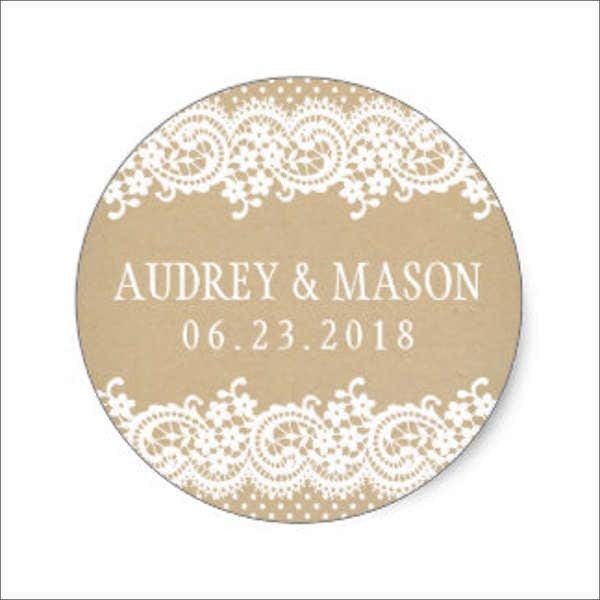 Lace stickers are fantastic to use on invitations and other collateral for many various events such as weddings, birthdays, showers, and graduation celebrations. Scrapbooking. What other ingenious ways to design your scrapbook borders or frame your pictures than using lace stickers with an elegant and vintage feel. Lace stickers are a beautiful way not just to express your feminine side, but also your fun side; the delicate patterns are unique and can be used to create evocative designs that are sure to be conversation starters. 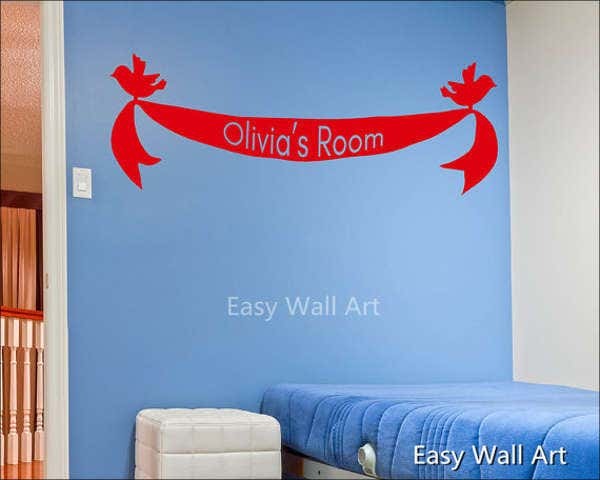 Take a look at our collection of vinyl stickers for more design ideas!